At Future Assist Financial Services to securing your financial future. We can assess your financial position and your financial goals and create a financial plan on how to reach that point. 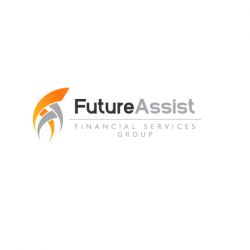 Future Assist is one of the leading privately owned, financial planning company located in Sydney, Australia. We help everyday Australians to achieve financial security as well as equities and managed funds.